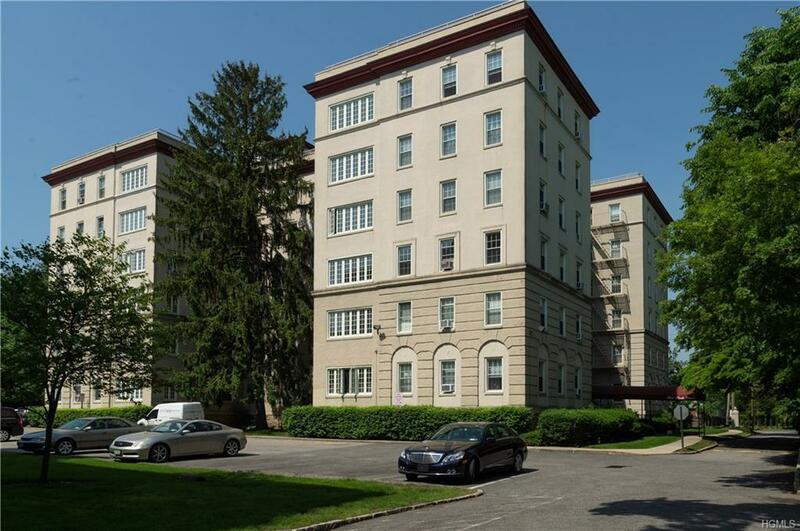 Park Lane, Mount Vernons premier complex is a McKim, Mead & White designed four building masterpiece located on a five acre campus in Chester Hill Park. Built in the 1920's as high quality country residences, Park Lane today maintains its old world feel with wrought iron fencing, cobblestone roads, and wonderful specimen plantings. 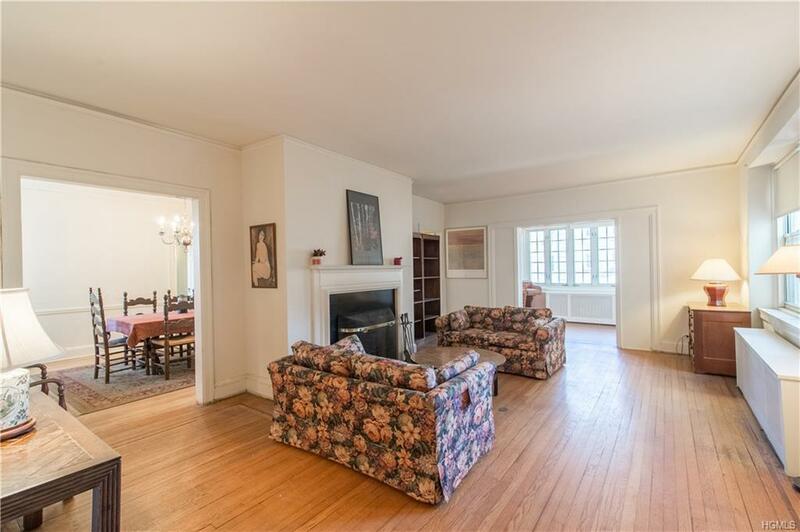 The apartment is a rarely available six room, two bedroom, two bath, formal dining room and sun room which offers many desired prewar details including four exposures, high ceilings, hardwood floors, big kitchen with pantry and working log-burning fireplace. 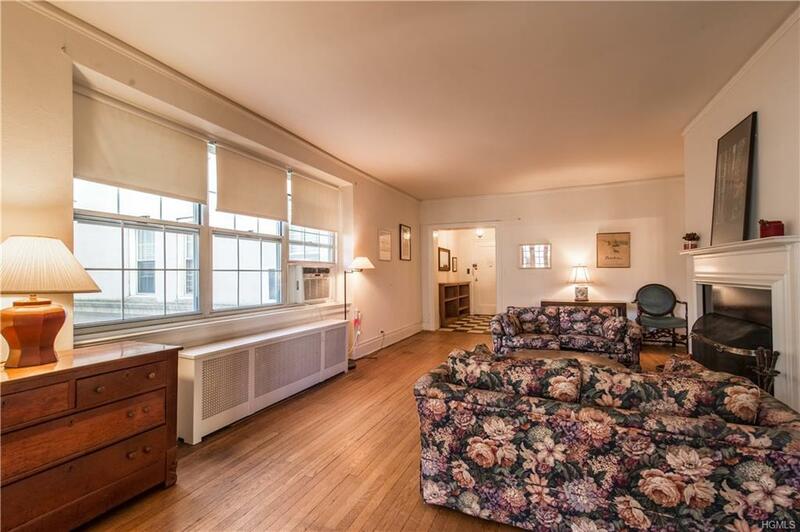 Private master suite w/full bath and six closets. Park Lane has a short wait list for parking and the building allows a non-vicious breed dog up to 35 lbs. Building common areas and elevators have recently been refreshed. 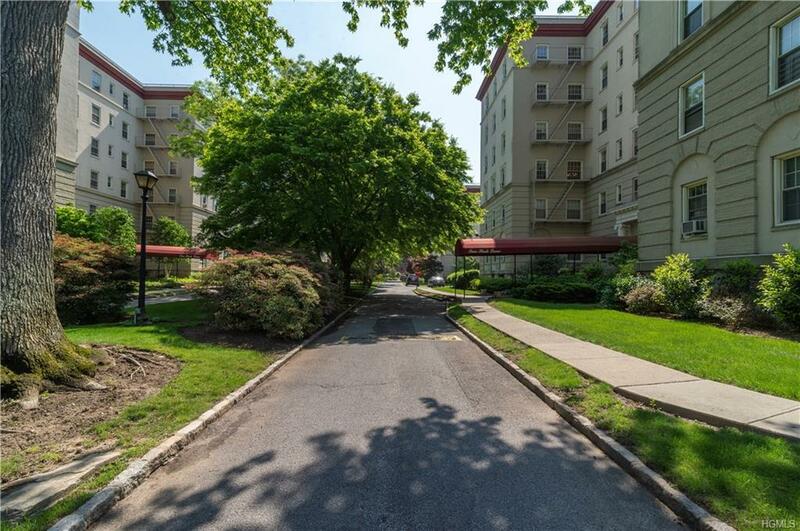 Major highways and bus routes are close by with easy access to Fleetwood, Bronxville and the Village of Pelham. Maintenance does not include the STAR deduction.